Why Lake District Meditation Retreats? Our retreats are designed to help you totally RELAX and completely re-energise yourself. Not only will you be able to escape for a few days of peaceful rest, you will also learn powerful new skills to take away and use to benefit you for the rest of your life. Fawcett Mill Fields, Gaisgill, Penrith. A beautiful former mill dating back to the 16th Centuary, which has been patiently restored over many years to retain its original features in stone and oak but with all modern conveniences. 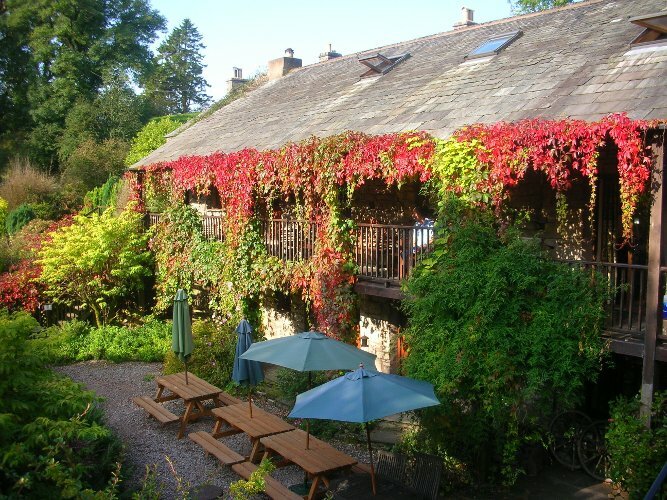 It is located in the secluded Eden Valley, midway between the Lake District and The Yorkshire Dales and yet is only minutes from jcn 38 of the M6 or around 15 minutes from the train stations at Kendal or Penrith from which we would be happy to collect you. If you haven’t done so already, we recommend that you first consider completing our Quiet Mind course either online or in our live classes so you can have a complete introduction to mindfulness practices. This isn’t essential however; the Mindfulness retreat is open to anyone including novices and experienced meditators alike. You can arrive any time after 4pm on the Friday where you will have time to settle in and explore before dinner which is served at 6.30pm. This will be followed at 7.30pm by a welcome meeting. The retreat finishes at 3pm on Sunday. During the weekend you will you will be able to enjoy various sessions of meditation, stress-reduction and relaxation techniques as well as breathing fresh air, swimming in natural streams & walking in glorious countryside. Facilitated meditations on Following the breath, Fusho, and The healing ointment. There will be an opportunity on Saturday afternoon to get out and explore the beautiful countryside on a lovely long walk. Breakfast and lunch will be taken Mindfully (in silence) however afternoon activities and evening meals are a great opportunity for you to socialise if you wish to do so. There is also a four-person sauna for that post walk sweat, and a couple of sitting rooms with open log fires for rest and relaxation. 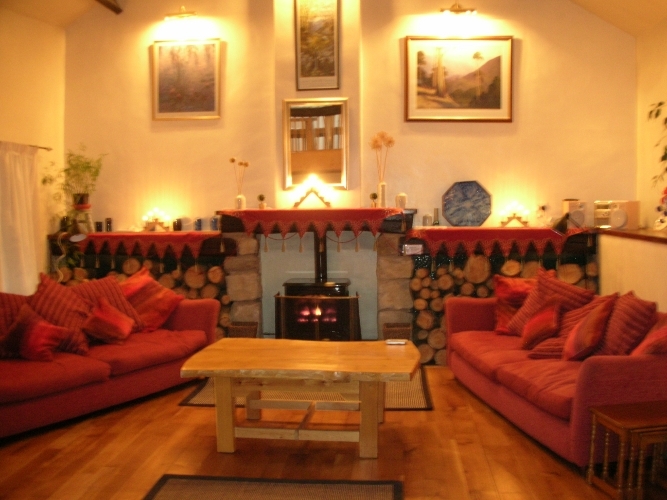 None of the sessions are compulsory and if you wish you can choose to take time for yourself and relax by one of the open fires or go walking or cycling within the beautiful surroundings. The price for the weekend retreat is £395 per person (sharing a twin room) or £595 for two people sharing a room with a double bed. 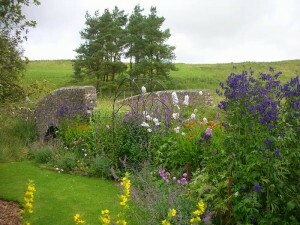 The price includes full catering with delicious, locally sourced home cooked vegetarian food. Tea, coffee and organic fruit is also available whenever you want it. This price includes accommodation/food and all tuition. Private 1:1 mentoring sessions and massage therapy/Shiatsu are available at extra cost if desired. Students who book early will get the option to reserve a room of their choice. NB// We offer a 10% discount to previous students on our Quiet Mind course – simply enter your 10% discount code at checkout. Booking links to be posted shortly.